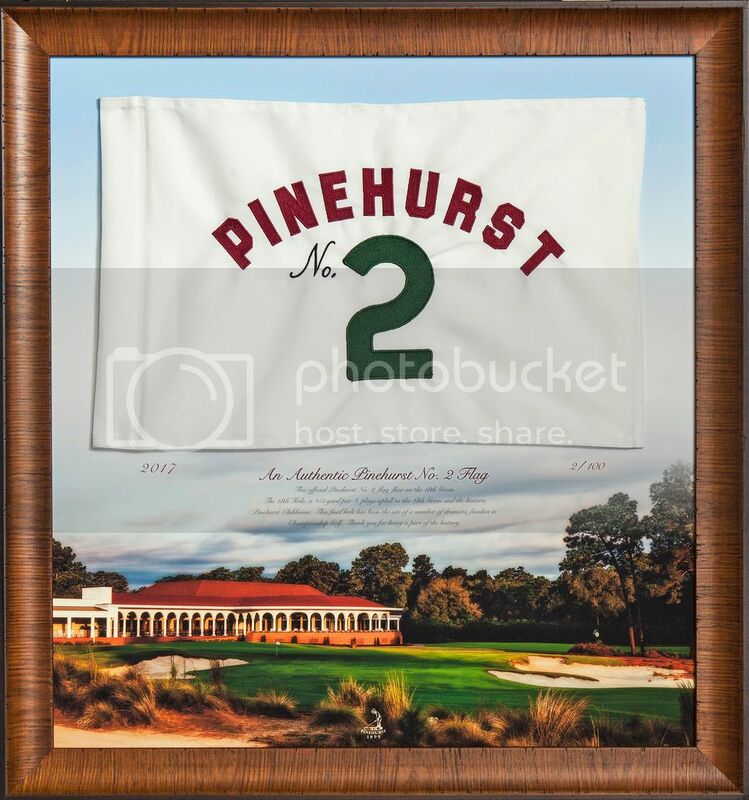 Pinehurst 16 oz. 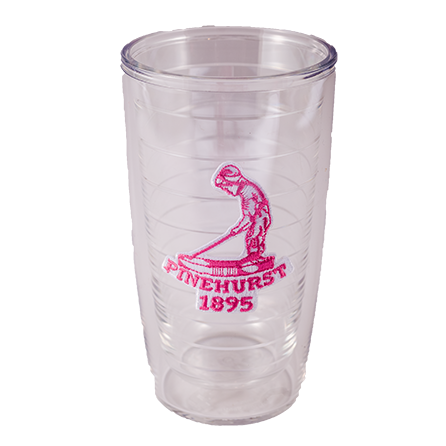 Tervis Tumbler - The most popular size of our tervis tumblers, this drinkware works for both hot and cold beverages. Dishwasher and micorwave safe. Fits in most cup holders. Made in America.